Solid & Secured - We Review Gun Safes! Home is the place of love and care. A place where kids grow up. That’s why we have to protect our home from any unwanted threat. There are burglars, thieves, intruders out there who want to break into our house and cause serious problems. Maybe a gas leak will cause a fire threat and that canA take lives. So, we must protect our home from them. 10 tips for home safety down below will guide you thru every step to protect your house. Description: Want to buy best portable gun safes but not sure which? Read our top 5 gun safe reviews for tips. Do you have a handgun at home and want to make sure nobody else gets accessed to it without your knowledge? A portable gun safe is the best solution. With this, you’ll be assured your firearm is safe from the reach of children, but also easy to access in case you need it. Description: Can your gun safe protect your valuables in case of a fire? 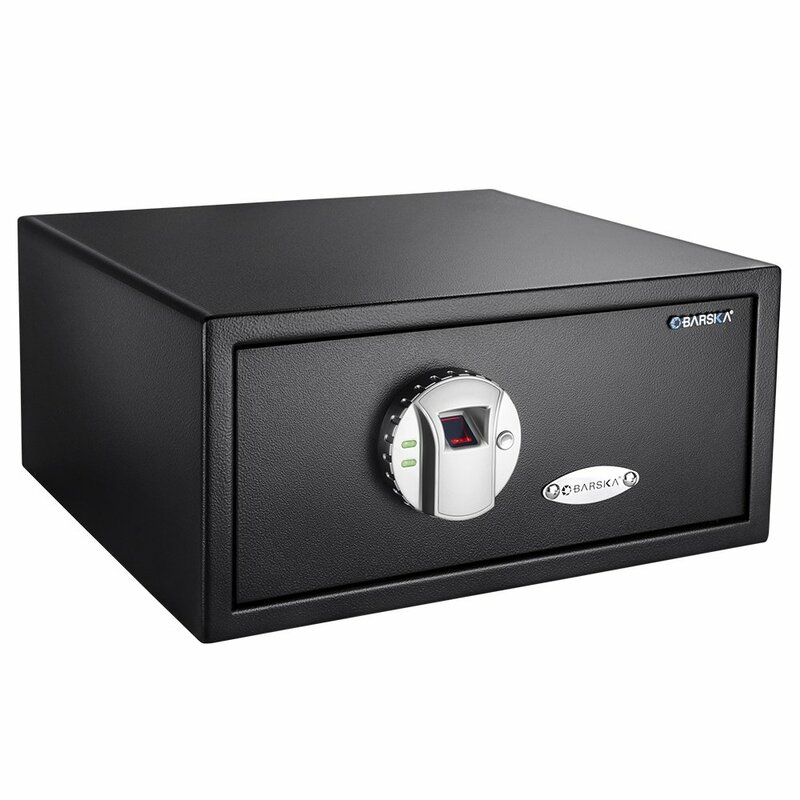 We break down the facts about the gun safes being fire resistant. [read more…]Are Gun Safes Fireproof?